You can get rid of the near-sightedness. Now. And forever. Here are important aspects of this method. There is no maximum limit for the distance between your eyes and the monitor: the farther, the better; but at least 1.5 meters (5”). You see bad not because your eyes are weak, but because they are too strong. So, if you see bad at a distance, don’t strain your eyes even further, but relax them instead. You should never wear your current glasses or contact lenses again (except for emergency), because it will remind your eyes on the “bad habit”. Instead, use no glasses at all or glasses with the power of 0.5-1.0 diopters less. In the latter case, decrease the power even further, once you start seeing better. Increase the computer fonts size. In Windows 7 or Vista, you can change it via Control Panel -> Display-> Set custom text size (DPI). Use the Zoom tool in your browser and other software. The touchpad usually has a shortcut for the zoom. The font size can be as large as you can read. Only the distance really matters. However, it is better to select smaller fonts to stimulate the eyes to progress faster. 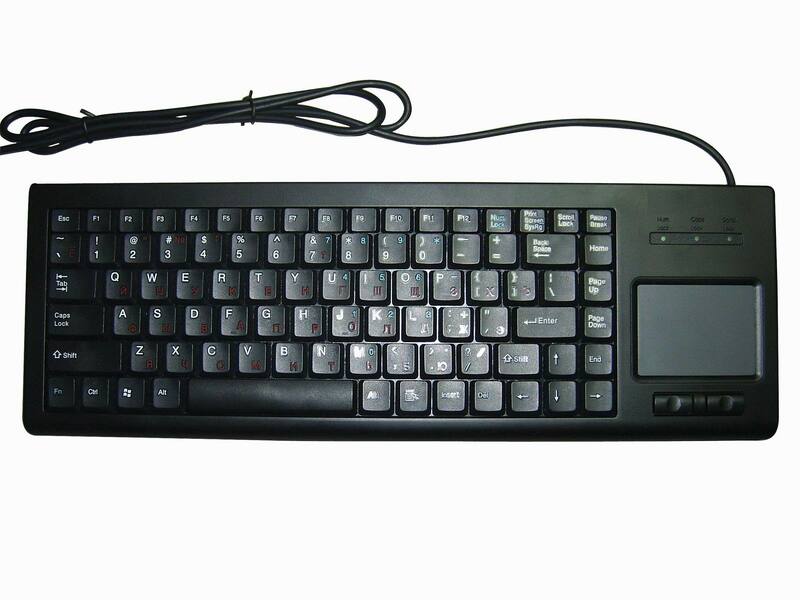 Regular keyboard and mouse can be used, but it is much more convenient to have the keyboard with touchpad on your laps. This may also prevent the carpal tunnel syndrome. Instead of reading paper books, read their eBook or simply scanned version on your computer from the distance. This way, you can increase the font size and don’t have to flip the page with your hand. Using this method will completely eliminate eye fatigue. You will be able to work at the computer the whole day, without your eyes becoming tired. This method is essentially “doing relaxation exercise while working”. If you follow these advices, you will notice improvement of your vision in the matter of days. You will find yourself in the moments of a much better vision, and these moments will increase with time, becoming the stable good vision within 2-3 months. It must be possible to fully recover your vision in most cases. "To fix your bad vision, you need to fix the lifestyle that led to this bad vision."